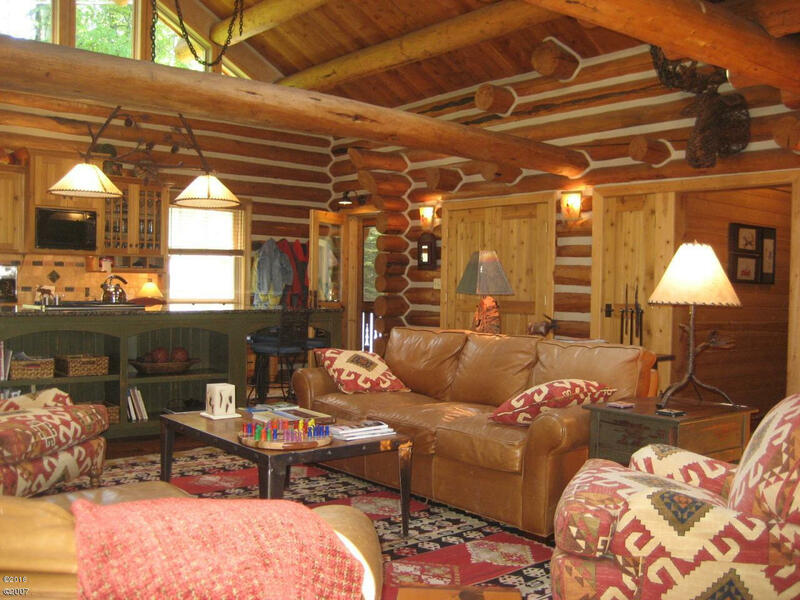 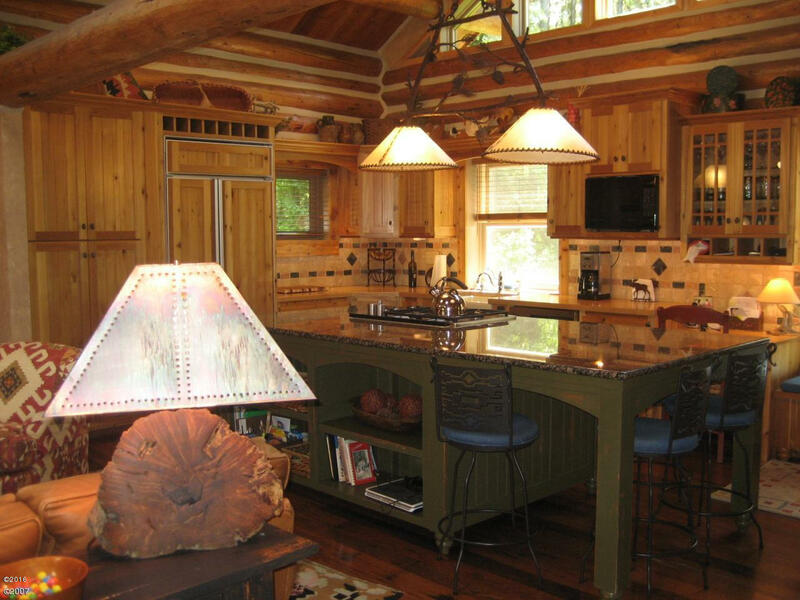 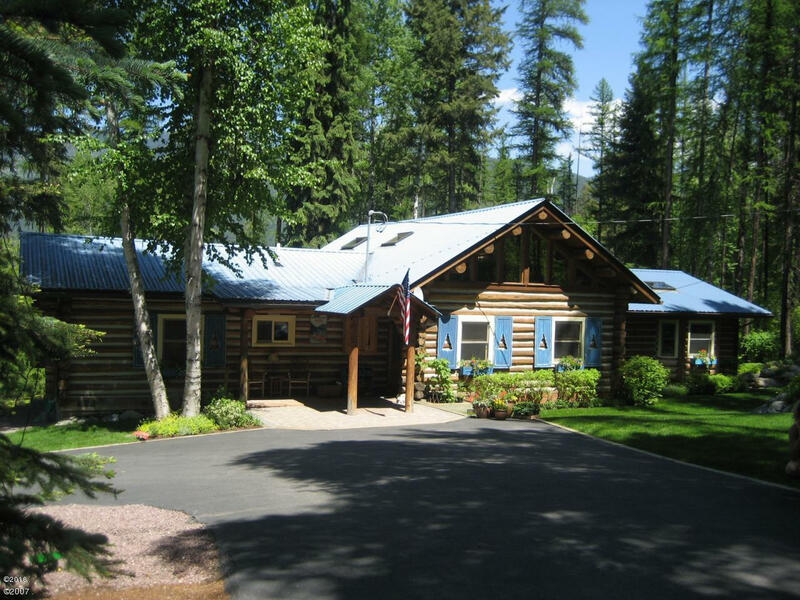 Once featured in Log Home Magazine, this charming log home on Whitefish Lake's Prestigious Delrey Road has privacy and first class finishings and furniture. 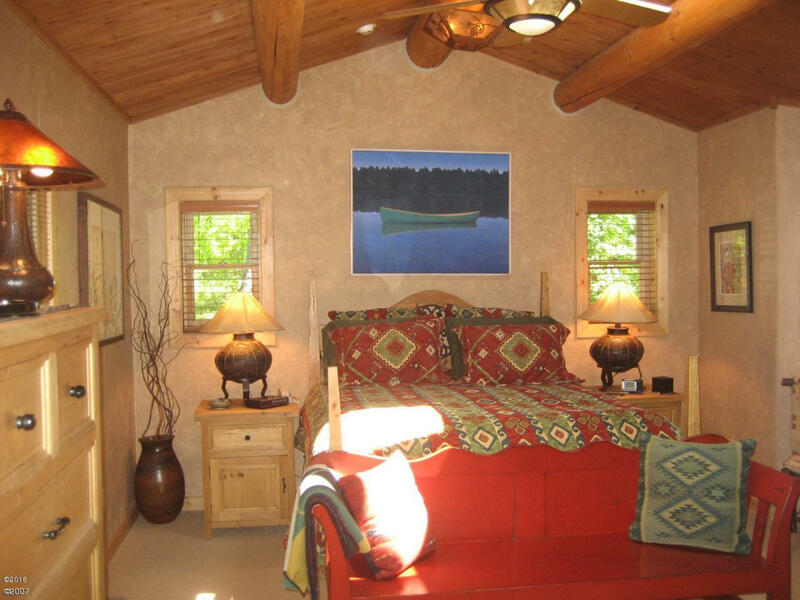 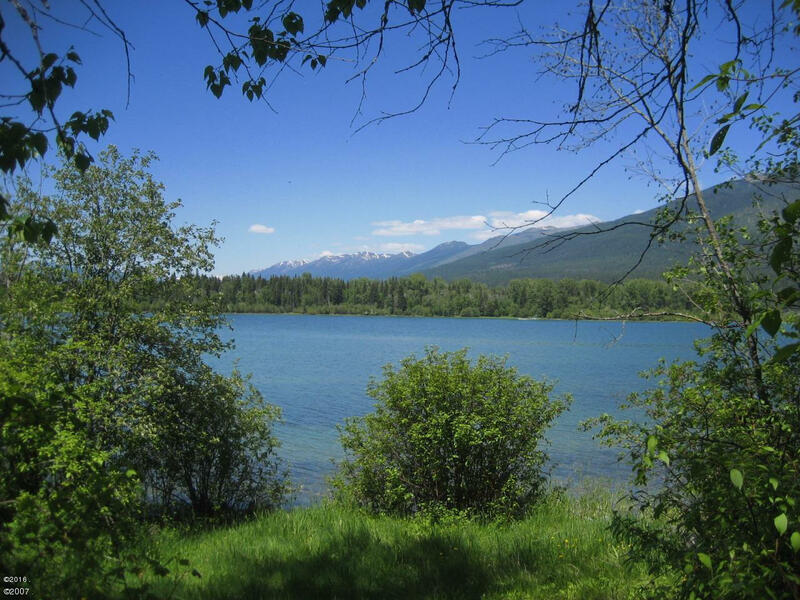 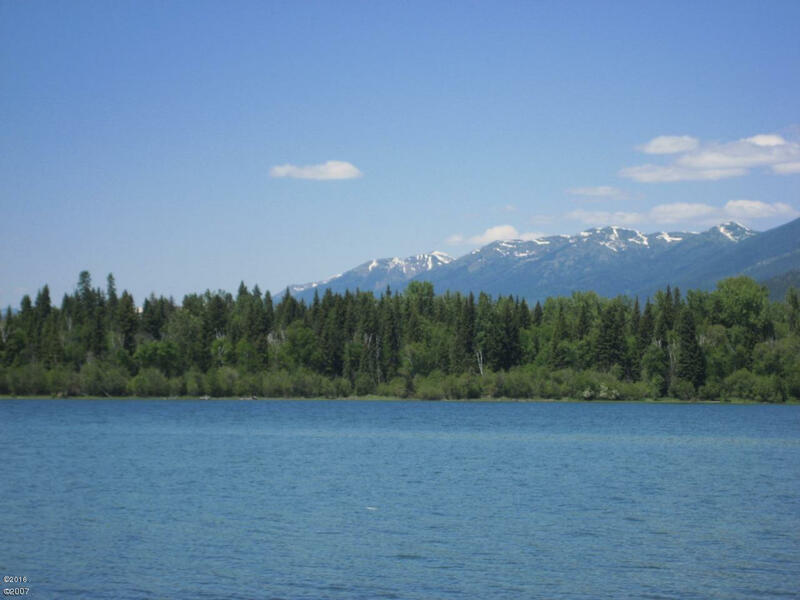 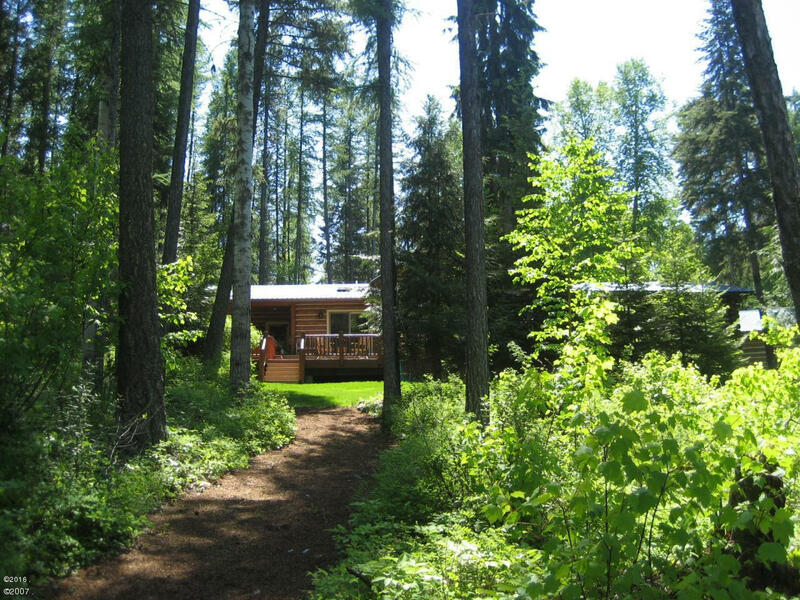 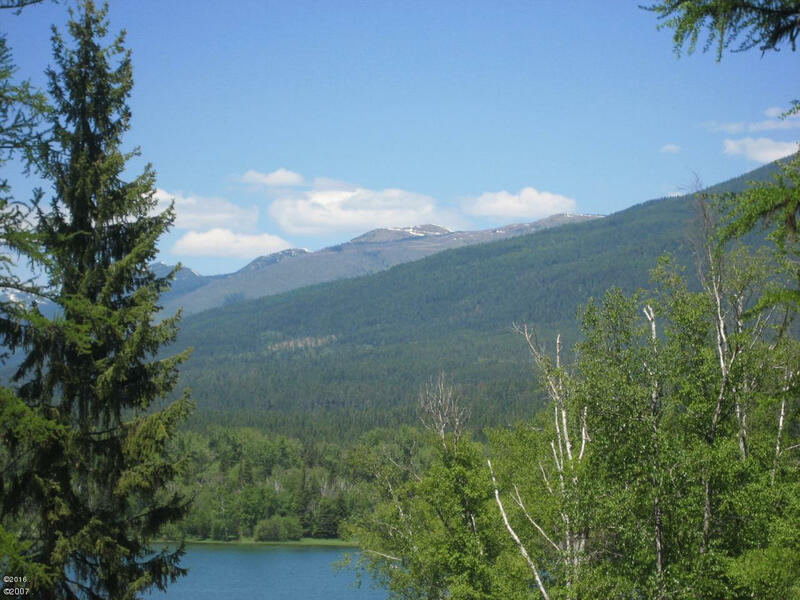 Whitefish Lake access just steps away with private homeowners beach and private dock system. 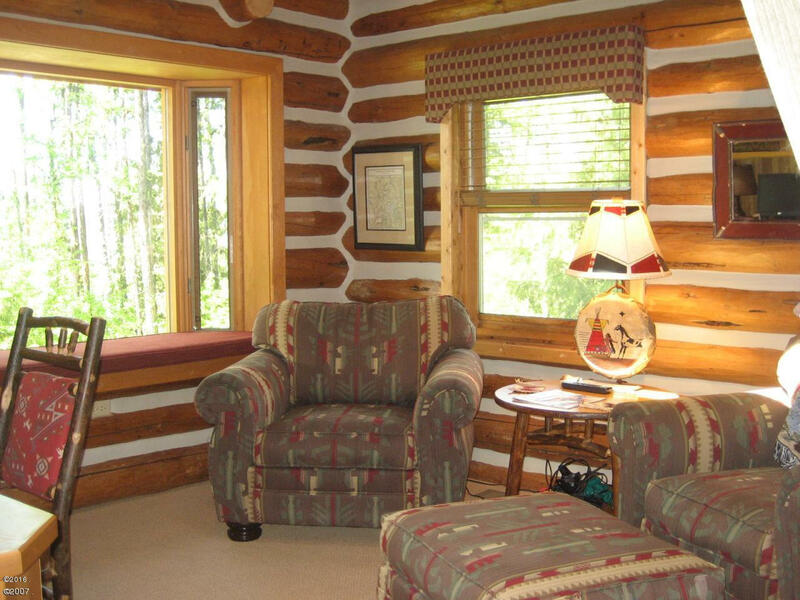 3 bedrooms + a bonus loft sleeps 8 comfortably with 3 full bathrooms (2 ensuite). 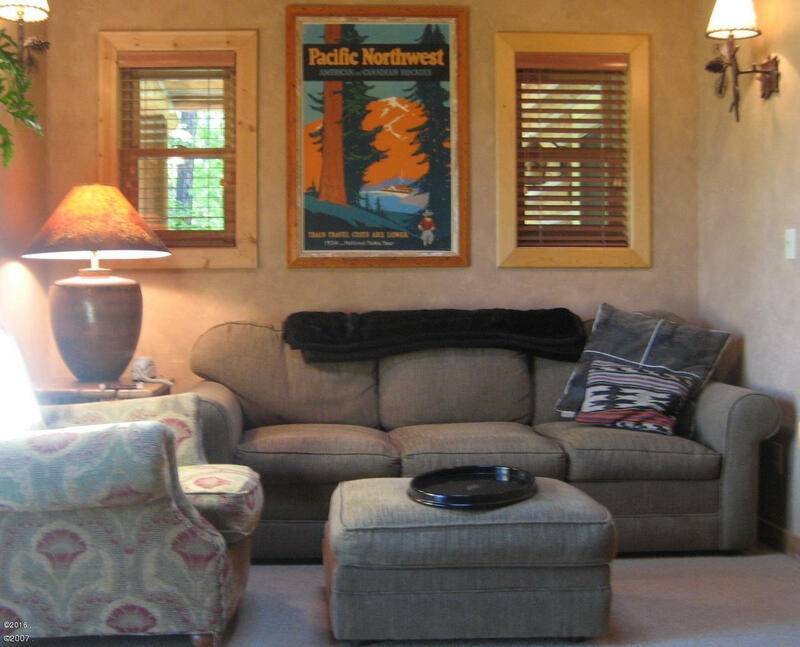 Offered fully furnished-turn key (less Seller exclusion list). 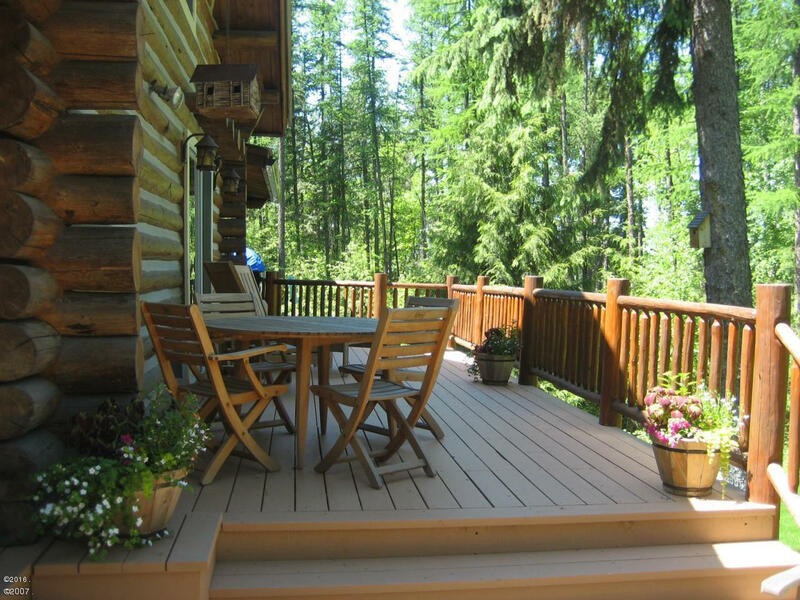 Oversized 1 car detached garage for your storage needs, new trex deck installed in 2018, landscaped and views make this a must see. 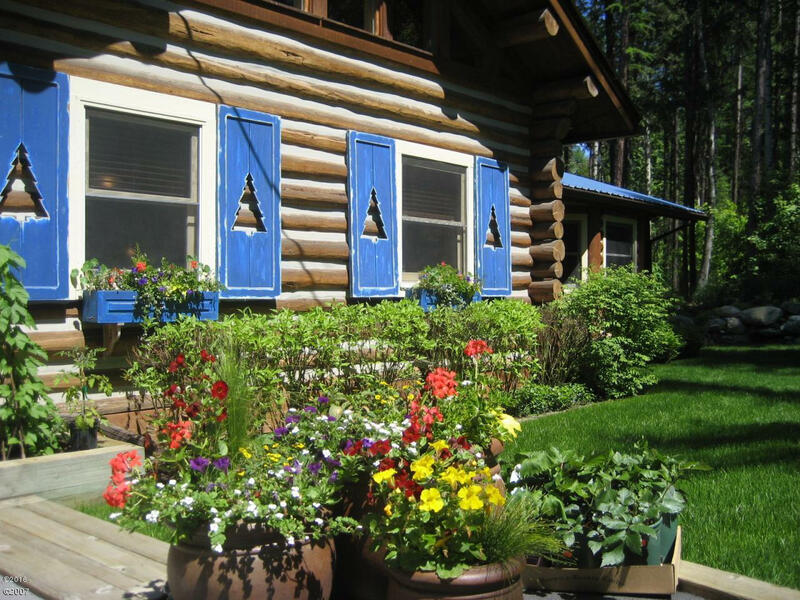 Call Sean Averill (406)253-3010, or your real estate professional for more info.